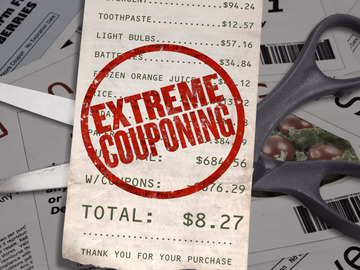 To hear the words “extreme” and “couponing” used in the same sentence just makes me cringe. I mean the very definition of of extreme is “going to the utmost or very great lengths in action.” Anything done to the extreme borders dangerously on becoming an obsession. I don’t know about you, but that is not the way I want my actions to be viewed by my family and friends — or you, my readers. Couponing is a way of life, but taking it to the extreme isn’t necessary to trim your grocery budget. Yes, getting hundreds of dollars of groceries for under $5 is a thrilling experience. However, take a closer look at those groceries. Do you really have the ingredients necessary to put together a wholesome family meal? I’m betting the answer is no. I prefer to support practical couponing here on Deal Seeking Mom. 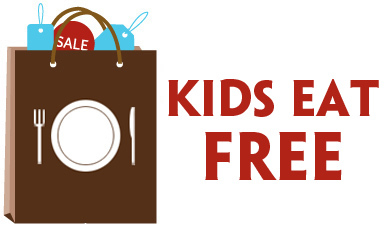 A typical grocery shopping trip for our family of seven averages about $100 and consists of a variety of fresh produce and meats and the sensible use of coupons on products that complement a healthy eating lifestyle. I could be wrong, but I’d imagine this is the ultimate goal for many of you — not simply getting free products for the sake of free products — and I plan to share more of these trips in the coming weeks. 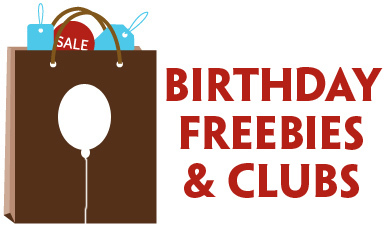 It may surprise you to know that I pass up a good portion of the deals that I share with you each week, freebies included. If an item isn’t something my family uses, I’m probably not going to waste my valuable time and energy shopping for it. Yes, even if it would make a great donation — storage space is at a premium in our overcrowded house, and unless I know we can shuttle something off to a dropoff immediately, I’ll probably pass it by. However, I do want my readers to have every opportunity to save available, so I post all of the offers that I can without judgment. That said, we do have a stockpile… a modest stockpile. I buy enough to last us 6-8 weeks, and that’s plenty in my book. It makes for easier management of expiration dates while still allowing me to be generous with family and friends as the need arises. I will say that I’m thankful to TLC for inspiring more people to learn about couponing. If you came here by way of the show and are interested in learning a common sense approach to using coupons and saving money, I hope you’ll subscribe to Deal Seeking Mom and stick around! What are your thoughts on the show? How do you approach couponing in your household?